At Relentless Limo our professional chauffeurs understand the importance of delivering exemplary private car sedan and Newport Beach party bus service for every customer, every ride. Whether your destination is twenty minutes or two hours away, Relentless Limo will ensure you are comfortable, on time, and enjoying your trip. Let us handle your next business trip to LAX airport, corporate event, concert, winery or brewery tour birthday, bachelorette party bus or stretched limousine transportation from Newport Beach and we will guarantee you will never need another transportation company again. 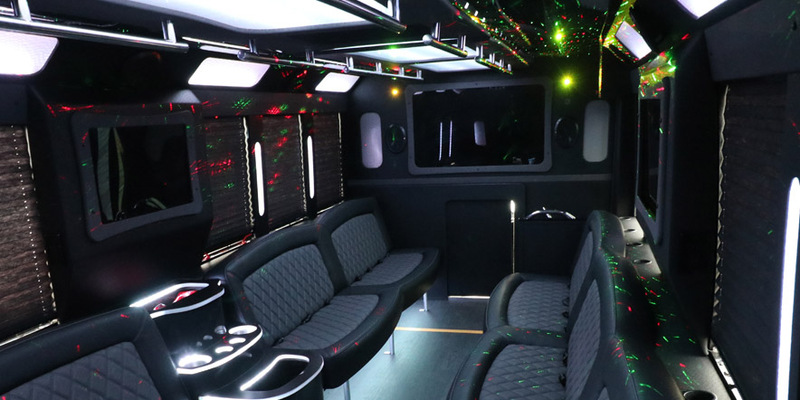 If you are looking to rent a party bus or Hummer limo rental in Newport Beach, CA, call one of our experienced customer service representatives today at (888)560-8242 and ask about our birthday limo rental specials or bachelorette party bus packages. There are other limousine and party bus rental companies in Newport Beach, CA, but rest assured that you can trust Relentless Limo because providing excellent customer service is our top priority. We work hard to ensure all of the details for your special occasion transportation are taken care of and that we exceed your expectations. 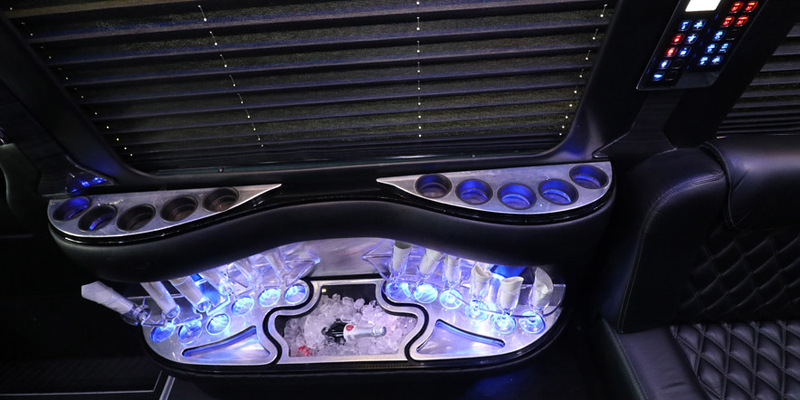 Relentless Limo experts will suggest the perfect limousine from our fleet that will best fit your needs and provide the most efficient, luxurious and professional party bus service or limo rental for every experience. 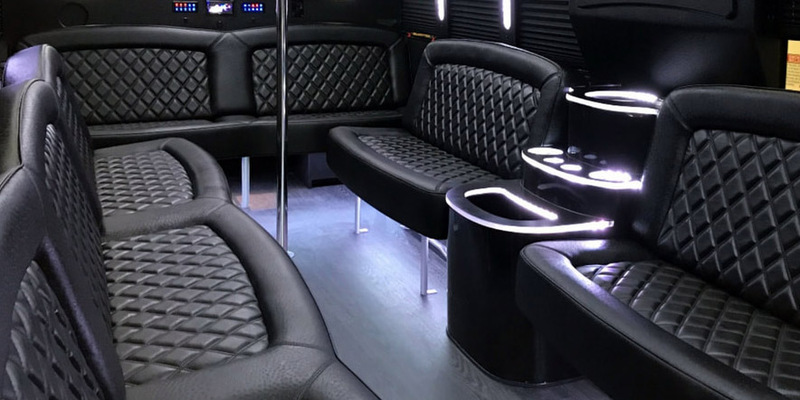 At Relentless Limousine our commitment to high-quality party bus service and meeting the individual needs of each customer is the key to our success. We provide complete private car sedan, stretch limo and party bus service in Newport Beach for every special event. We offer 24 hour service 7 days a week to meet all of your transportation needs. Our professional and knowledgeable staff will answer all of your questions and make your limousine rental experience stress free. Give us a call today at 888.560.8242 for the best limo service rates! With amazing bachelorette limo packages, Relentless Limo service will get you into the hottest Hollywood nightclub in the luxury and comfort of our limousine or entertainment-packed party bus. There is absolutely no better way to transport your bachelorette party safely around town. Forget hailing a taxi or piling into a van. Let our professional chauffeurs provide you and your group with an unforgettable night out. 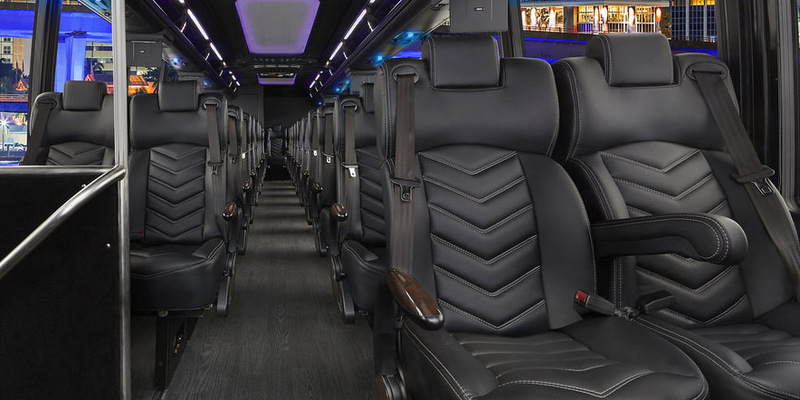 One of the perks of having your very own private Newport Beach limousine or fun party bus is that you can choose to leave your special event as early or as late as you like. If the concert ended while the night is still young, our professional chauffeur can take you to the hottest most happening spots in and around Orange County, or you can choose to party all night long while riding around Hollywood or Beverly Hills. At Relentless Limo, we go the extra mile to serve you beyond just limo service. We help you make your night as worry-free and memorable as possible. Relentless Limo is the only limo rental company that not only features chauffeurs who care about making your experience as memorable as possible, but also offers a complete fleet of the latest models of luxury Lincoln sedan, stretch limousine and luxury Newport Beach party bus and shuttle buses that are clean and regularly maintained. We are a transportation service committed to exceeding customer expectations in Newport Beach and the surrounding areas. Our Newport Beach limousine or party bus service is available 24 hours, 7 days a week, so call Relentless Limousine today for a free quote! Relentless Limo - Reliable Limo rental Newport Beach CA since 2006!